The SoloRolo is an innovative massage tool that relaxes contracted muscles, improves circulation and stimulates stretch reflexes based on the principles of myofascial release and trigger point massage. 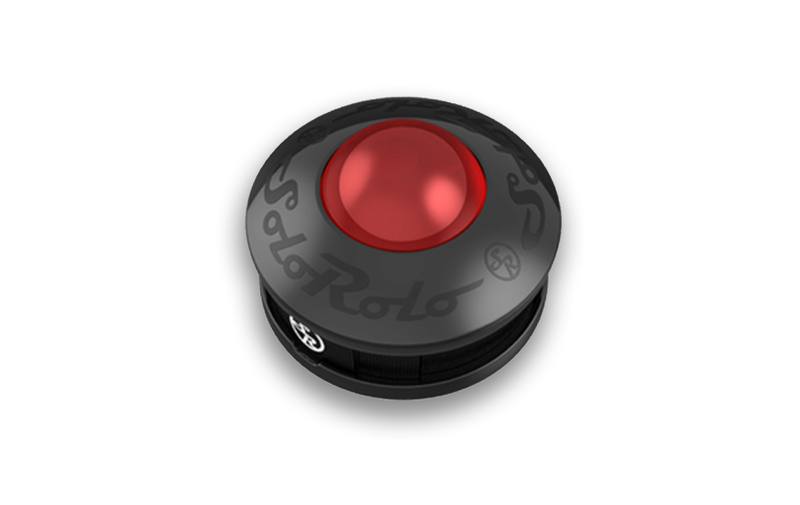 Designed to release knots, tension and stiffness between sessions, the SoloRolo is easy to use at home or on the go. Deliver intense, targeted relief from head to toe. Release tension and pain with the innovative SoloRolo. The SoloRolo was developed to support at home exercises after sports or strain injuries and between massage therapy treatments. Whether you have muscle tightness from poor posture, stress or repetitive motion, the SoloRolo will relieve your pain and work out knots all over your body by applying therapeutic, controlled pressure based on myofascial release and trigger point massage. Easy to use design guarantees safe, balanced motion that evenly works more muscles than traditional tennis balls that are too soft and roll around. 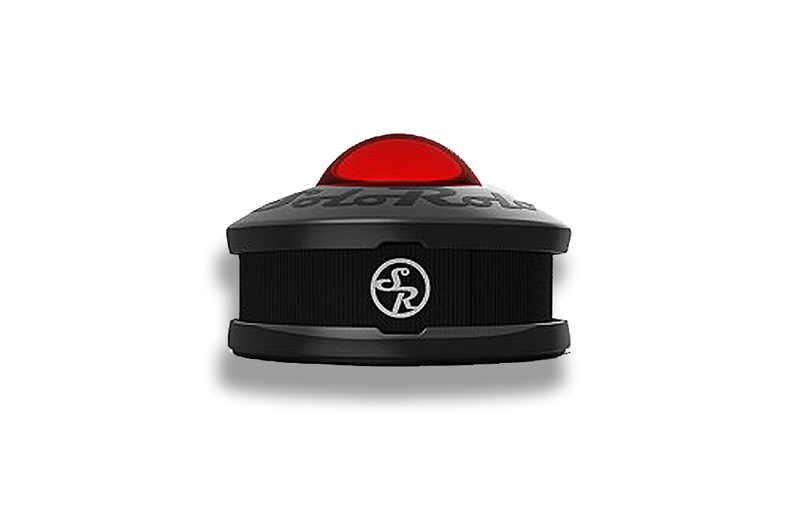 A built-in friction pad keeps the SoloRolo in place; no slipping on the wall or floor! Integrated straps allow targeted, controlled pressure and ensure proper placement. Expertly developed to protect your hands from overexertion or strain when accessing hard-to-reach areas. Relax muscles, relieve pain, improve circulation and stimulate stretch reflexes! Portable, compact size makes it ideal for use at home and on the go. Portable, compact size makes it ideal for use at home or on the go.